We are motivated by our passionate commitment to Research and Development and are continually seeking novel and innovative solutions for a new generation of medical diagnostics. With a wealth of experience in the development of high-sensitivity diagnostic systems, we work with industrial and academic partners to develop products that offer real improvements in healthcare. Point of Care Tests (POCTs) are rapid diagnostic tests carried out next to the patient, providing results much faster than conventional laboratory tests. This enables physicians and nurses to act sooner – improving patient outcomes and reducing healthcare costs. 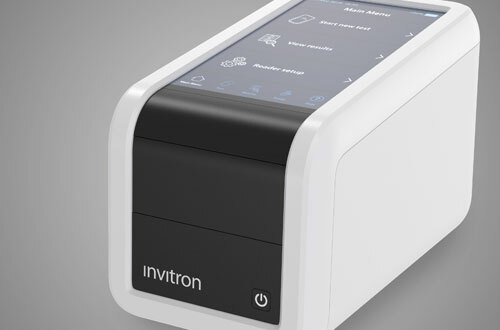 Based on AE chemiluminescence technology, Invitron’s ultra-sensitive POCT system comprises a portable immunoassay reader and disposable reagent test cartridges. Insulin resistance is a condition in which insulin becomes less effective at controlling blood glucose. As a result, β-cells in the pancreas release more insulin to help maintain glucose control. 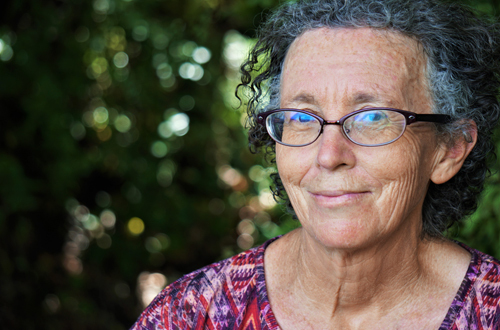 Studies have shown that insulin resistance increases stress on the pancreas which may cause blood glucose to become chronically elevated, eventually leading to type 2 diabetes. Insulin resistance usually has no symptoms but it can be diagnosed using a fasting intact proinsulin test. 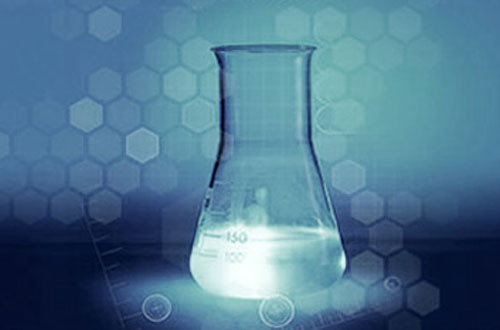 State-of-the-art aryl acridinium ester chemiluminescence technology has found wide acceptance in research and clinical laboratories across the globe. Diagnostic tests incorporating this technology benefit from very stable reagents with higher sensitivity, better precision and wider working ranges than other assay systems.